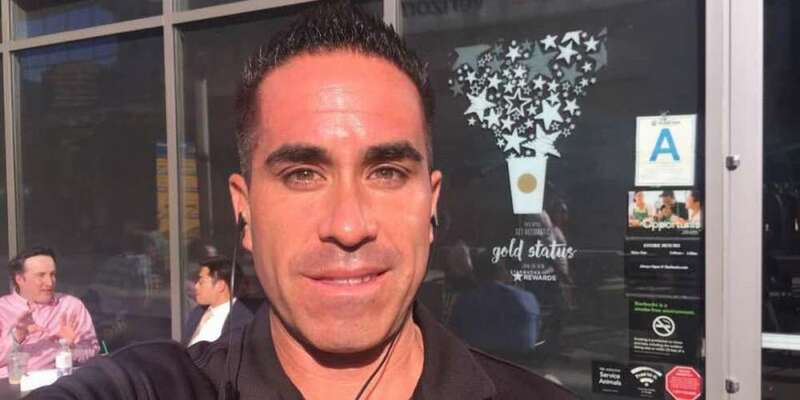 A few months back, we told you about Paul Gonzales, the “dine-and-dash dater.” He’s been accused of matching with several women on dating apps, going on a first date where he orders a ton of expensive food and ducks out, stiffing his date with the exorbitant bill. 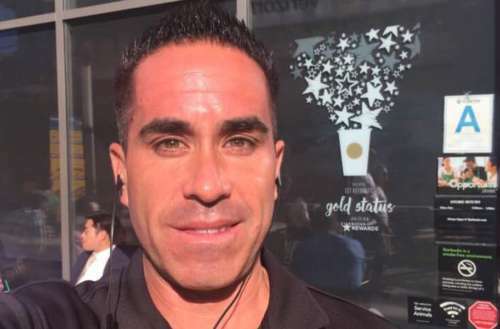 Los Angeles women can now rest easy; the dine-and-dash dater has been arrested and now faces up to 13 years in prison. Over the past two years, Paul Gonzales met women on dating apps and set up dates. On these dates, he’d show up early, order a ton of food and wait for his victim to show up. Once she appeared, he’d scarf down his food, say he had to step out to take a call and then never come back. During one of his recent dates, patrons recognized him from previous news coverage and alerted the manager of the restaurant. The manager confronted him and asked Paul Gonzales to leave. Though the dine-and-dash dater wasn’t arrested that time, the additional coverage raised his profile. The Los Angeles County District Attorney’s Office put out an arrest warrant on July 3, with bail set at $315,000. Gonzales has since been arrested and charged with seven counts of extortion, two counts of attempted extortion and one count of grand theft. These are all felonies, and he’s also charged with two misdemeanor counts each of defrauding an innkeeper and petty theft. With the total of 10 felony charges and four misdemeanors, Paul Gonzales faces a maximum penalty of 13 years in state prison. He is accused of stealing over $950 from the women he took advantage of. In 2016, Paul Gonzales also is accused of defrauding a hair salon by leaving without paying. This incident, however, is not included in the current charges against him. He’s been to jail several times for misdemeanor arrests, including petty theft and driving without a license. 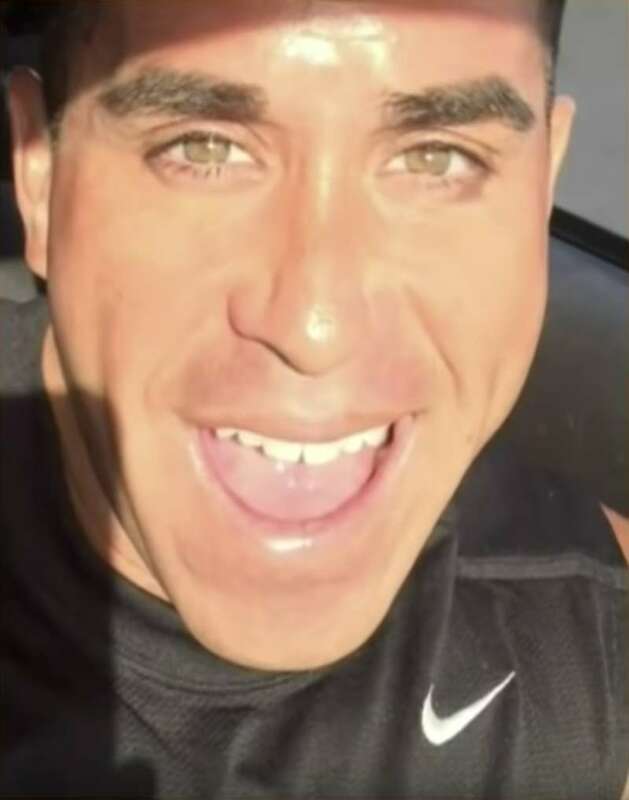 Have you ever been taken advantage of like Paul Gonzales, the Dine-and-Dash Dater, took advantage of his victims?